Left: Cover of Douglas Crimp, “Our Kind of Movie”: The Films of Andy Warhol (2012). 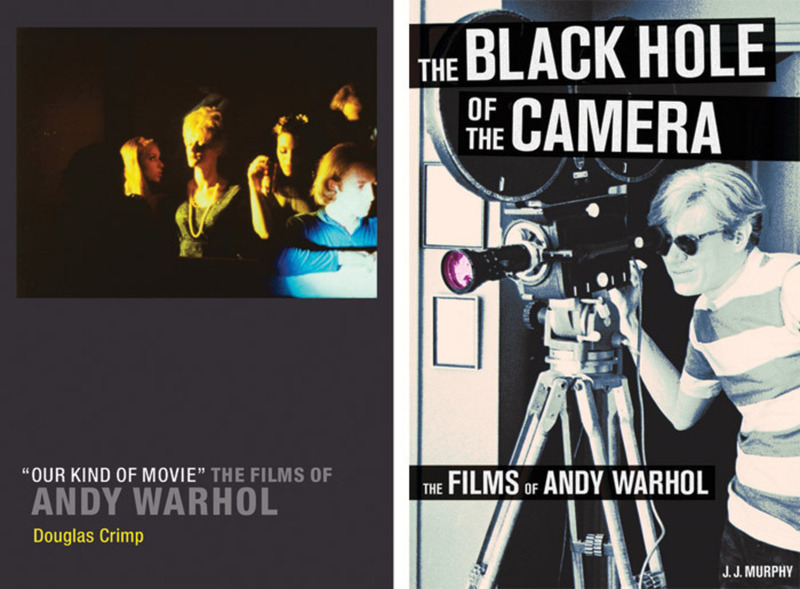 Right: Cover of J. J. Murphy, The Black Hole of the Camera: The Films of Andy Warhol (2012). Douglas Crimp, “Our Kind of Movie”: The Films of Andy Warhol (Cambridge, MA: MIT Press, 2012), 184 pages; J. J. Murphy, The Black Hole of the Camera: The Films of Andy Warhol (Berkeley: University of California Press, 2012), 320 pages. 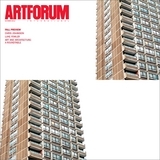 THE MARKET seems able to bear an almost unlimited number of books on Andy Warhol. Most are about as substantial as Uniqlo’s line of Warhol T-shirts and do just as little for his artistic reputation. Two recent publications, howeverDouglas Crimp’s “Our Kind of Movie”: The Films of Andy Warhol and J. J. Murphy’s The Black Hole of the Camera: The Films of Andy Warholstand out as substantive contributions that reveal the scope and importance of Warhol’s dauntingly large cinematic corpus. While differing from each other in style, approach, and organization, both are likely to be consulted for years to come.